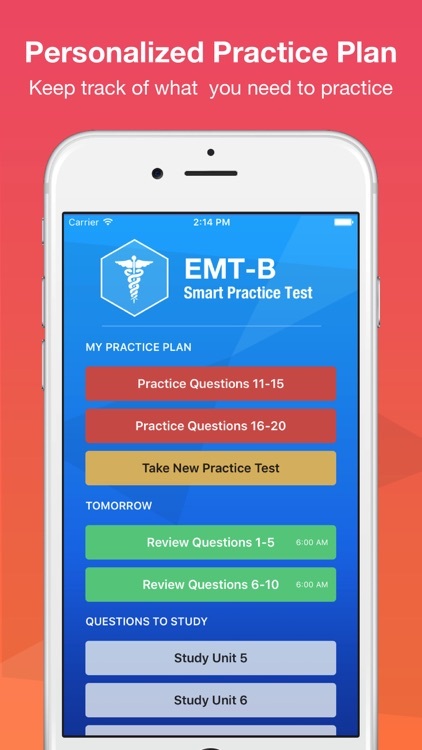 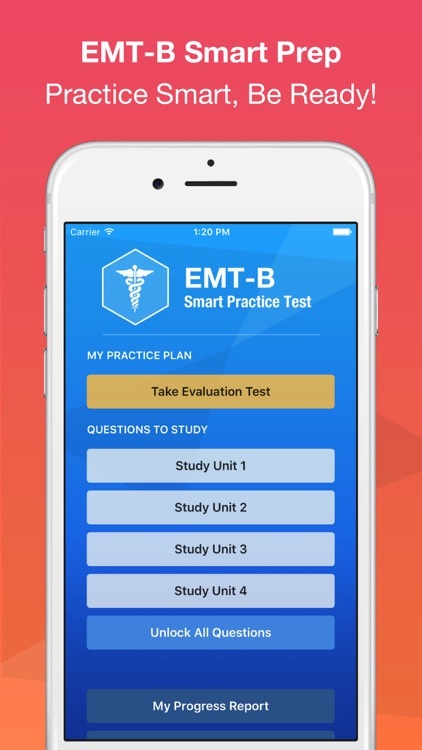 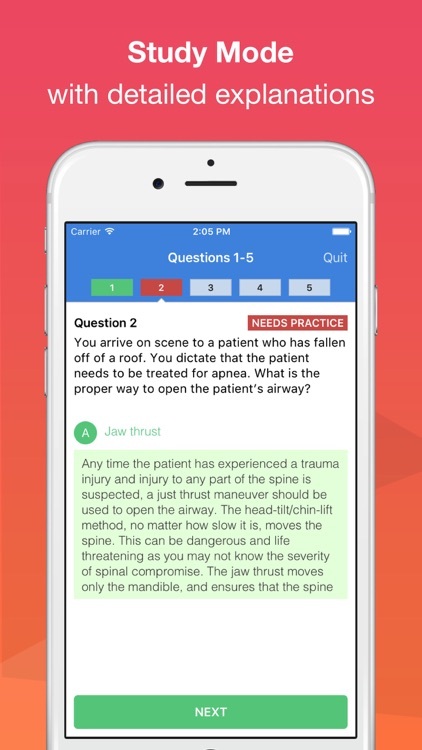 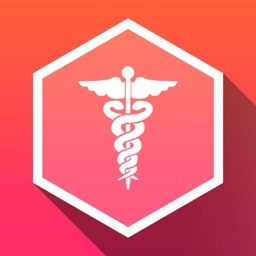 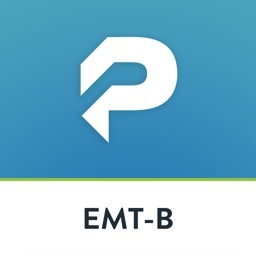 EMT-B Smart Prep is simple to use, and an effective way to practice for your board exam. 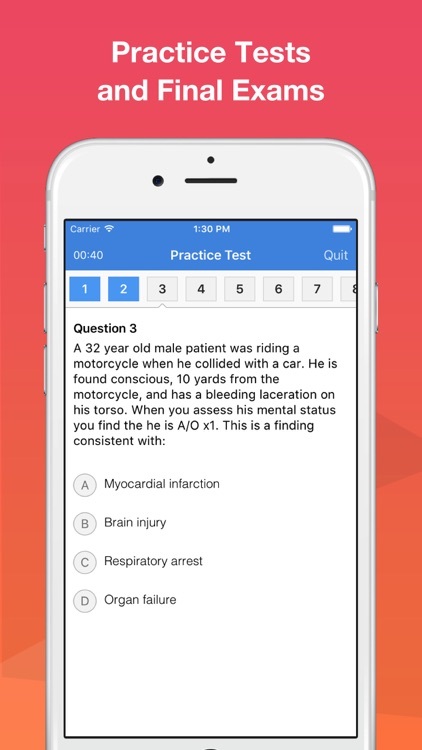 Jump Start Your Learning Today! 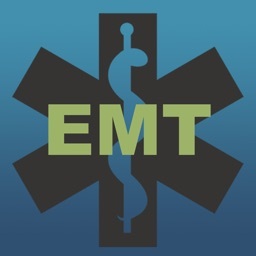 NREMT® is a trademark of the National Registry of Emergency Medical Technicians. 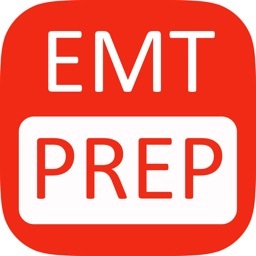 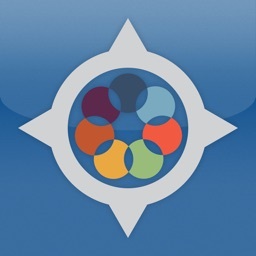 This app is not affiliated with, endorsed, or sponsored by the National Registry of Emergency Medical Technicians.